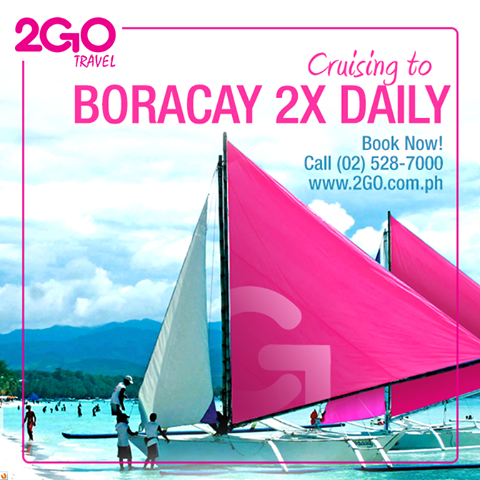 Cruising to Boracay via 2GO Travel! Superferry 2Go Travel Promo Fare- Boracay is always a good idea even if it's not summer. Spend an awesome beach trip on this wonderful island! Packing all essentials can leave your travel bags bulky. 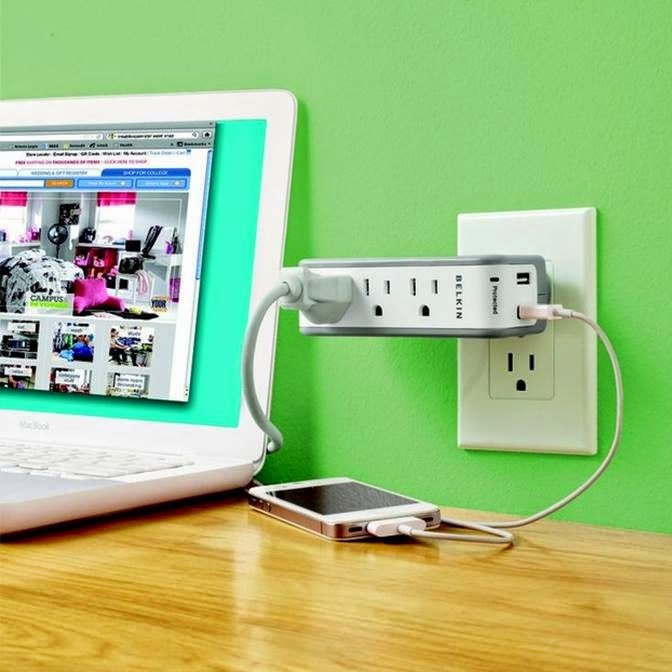 So we'd love to have something functional and light like this multi-purpose charger. Don't forget to invest in helpful travel gadgets, biyaheros!